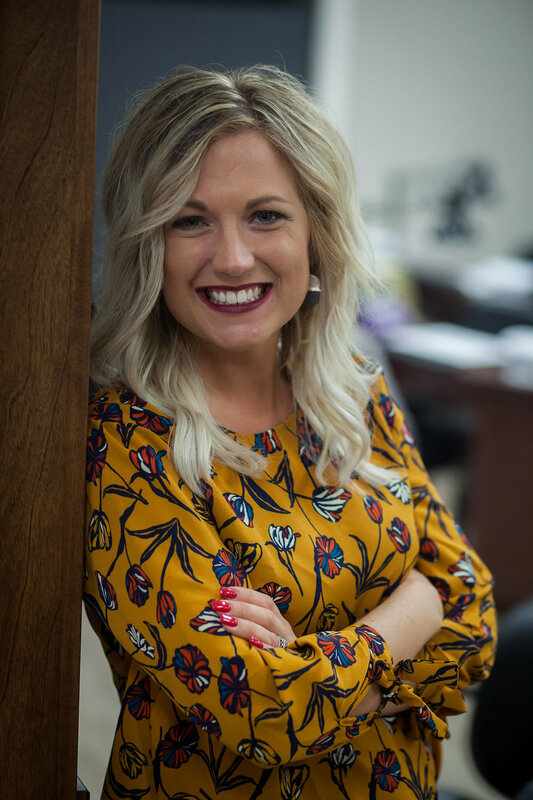 Brittany has been a salon owner from the start after graduating PCI Academy and has been a cosmetologist for 5 ½ years. She opened the salon along with her sister and mother in January 2013. Brittany enjoys spending her free time shopping, exercising, and going outside with her two boys, Brecken and Hayes, to watch her husband, Tyler, play slow pitch. She specializes in both hair and nails but is especially known for her creative ability to give clients a new, trendy look and hair color. From spray tans and bridal party updos to gel and dip nail enhancements, Brittany does it all, and always leaves her clients with a great experience!